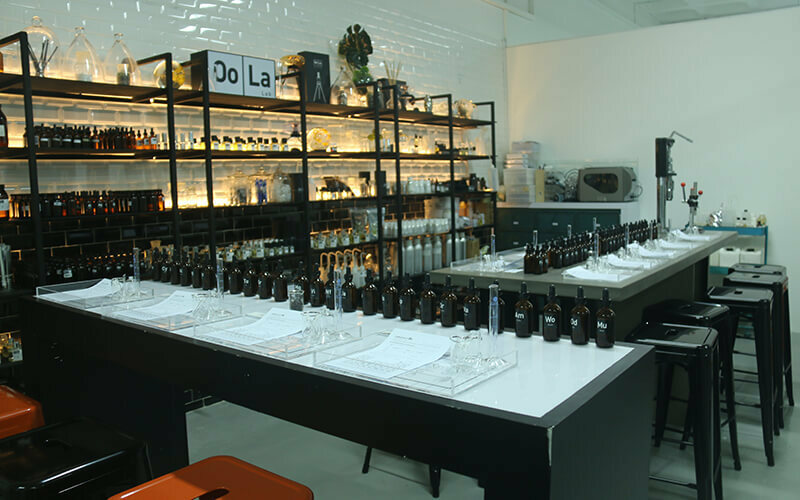 Specialising in creating fragrances, Oo La Lab is a craft lab where perfume ingredients are stored in small batches and hand-poured to order. Customers can use the Oo Fragrance Table to select their desired ingredients and build up their own fragrance formula, or even work with an Oo La Mixologist to design one. 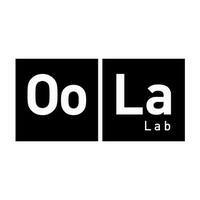 Besides creating fragrant masterpieces, Oo La Lab also hosts workshop sessions under the title “Chemistry of Oo”.